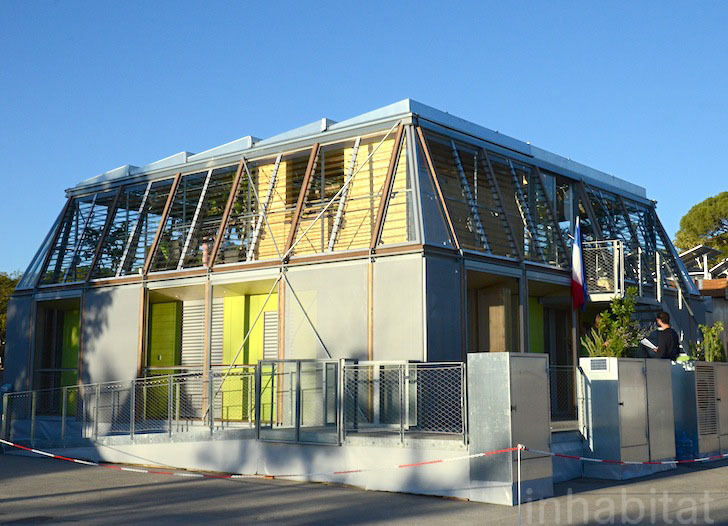 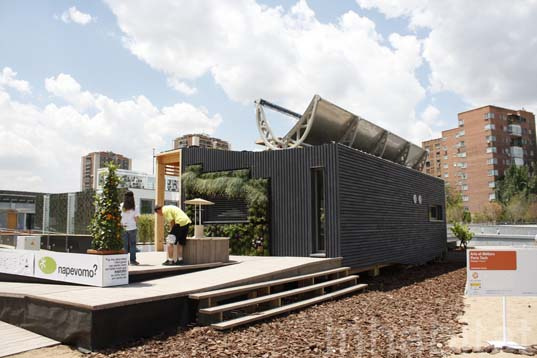 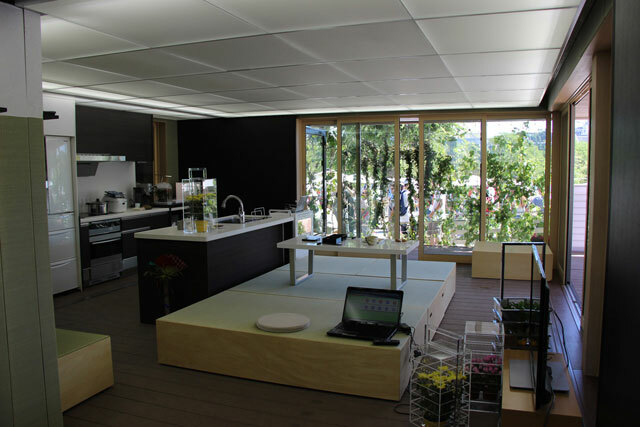 French Student Team Rhône-Alpes Wins the 2012 Solar Decathlon Europe With Canopea House! 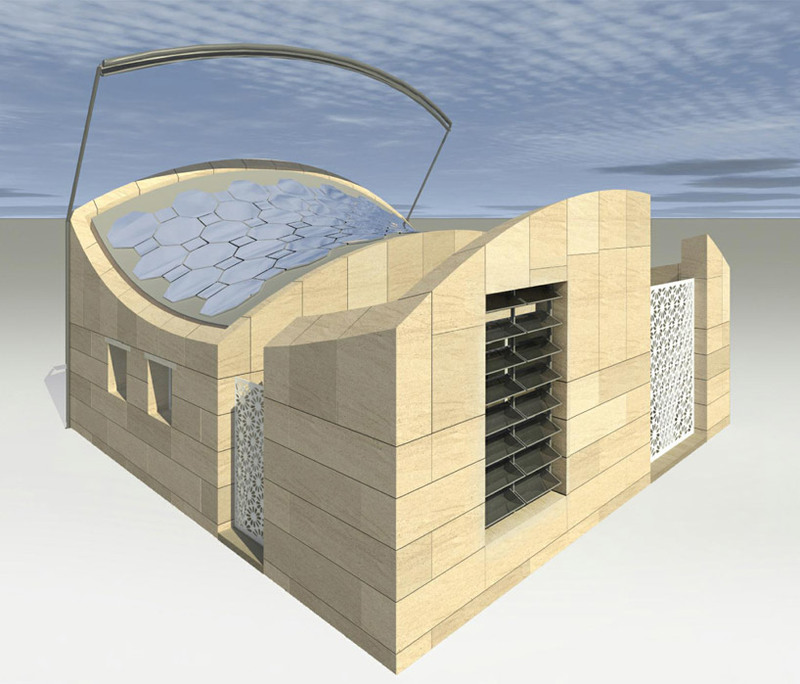 (a) A detail of the inner part of the Astonyshine house, showing the four main used materials; (b) the Astonyshine house map. 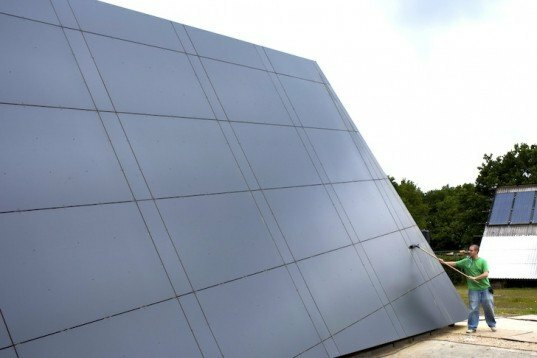 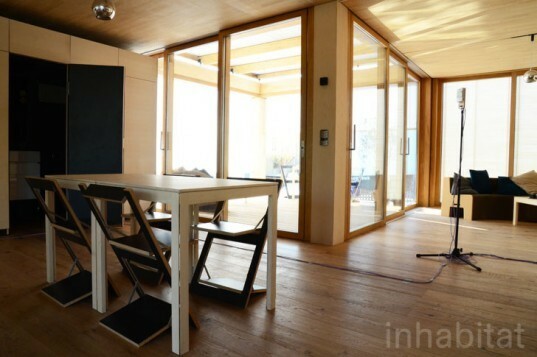 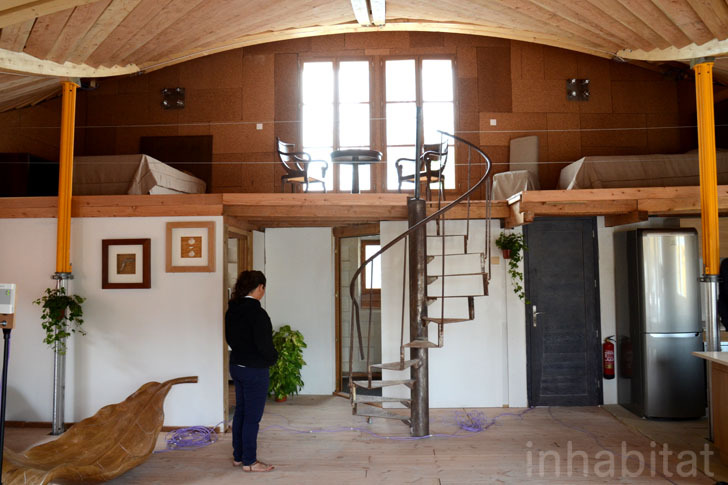 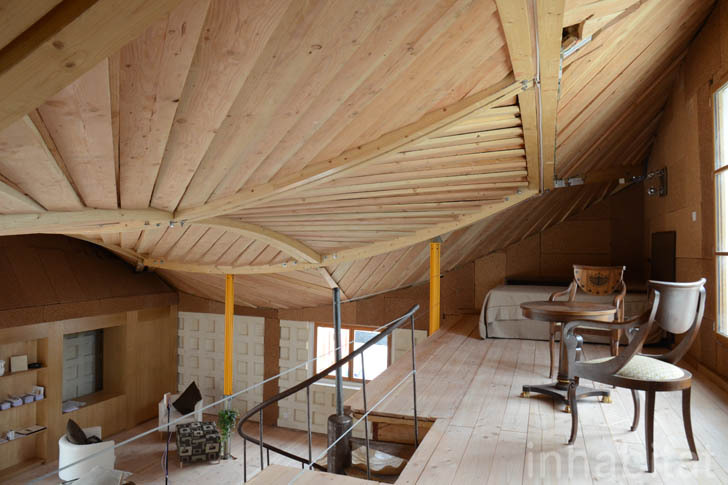 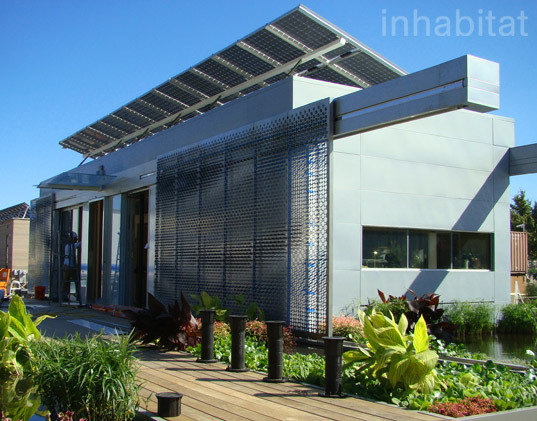 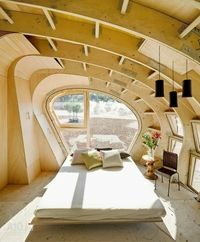 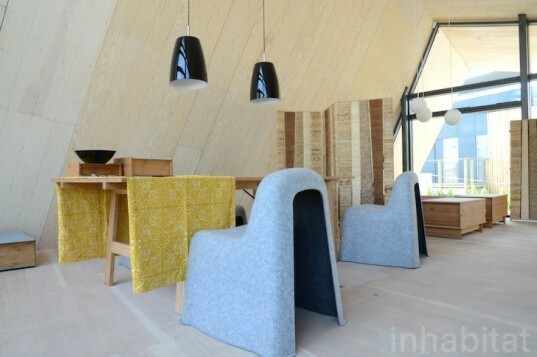 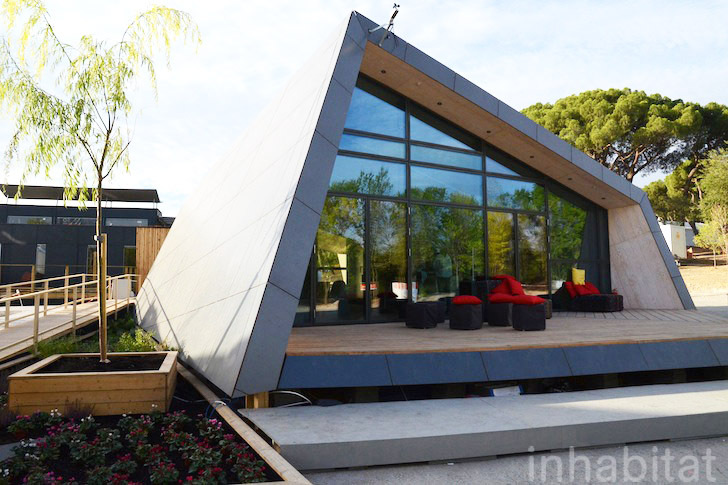 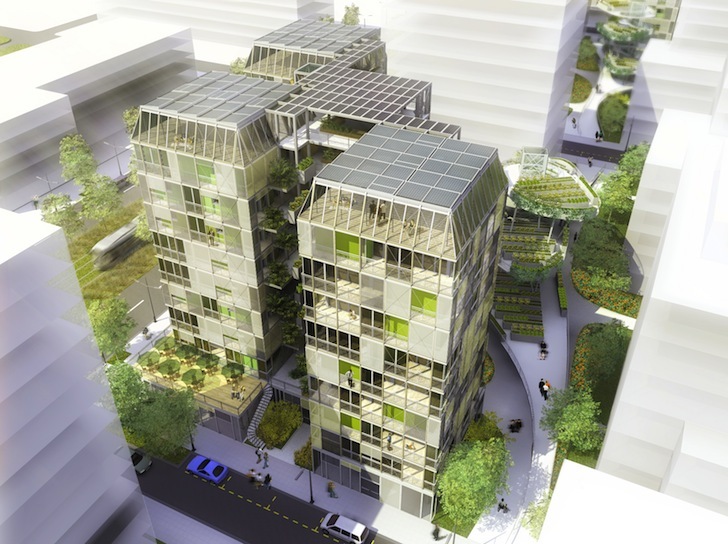 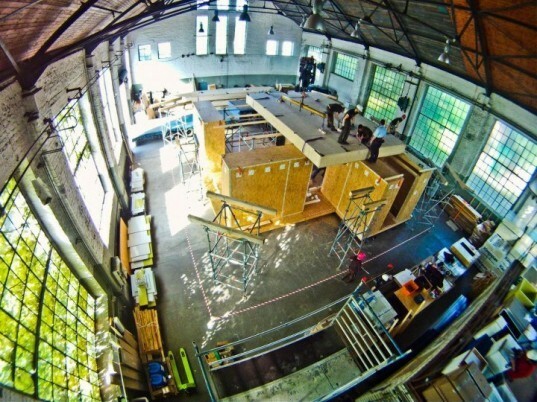 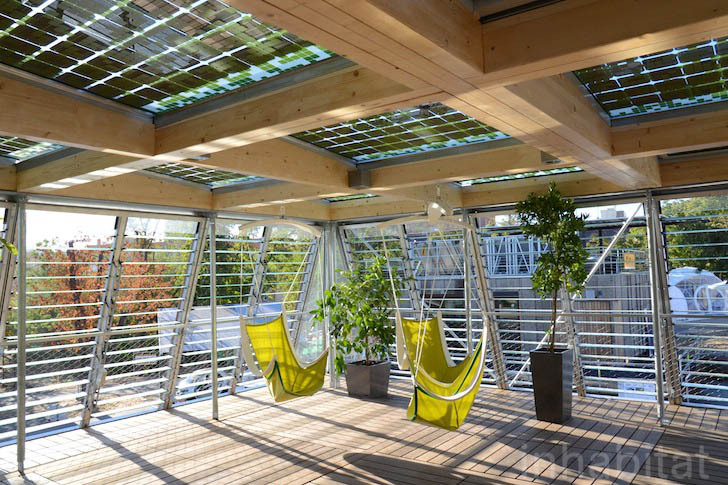 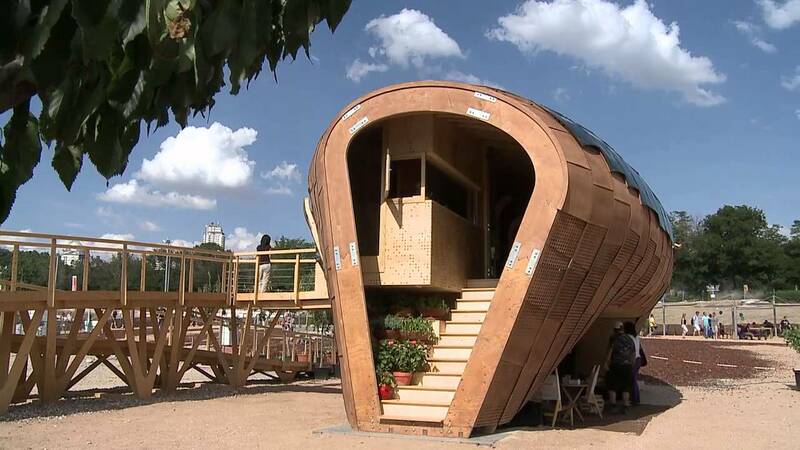 11 Solar-powered homes that show the future of architecture. 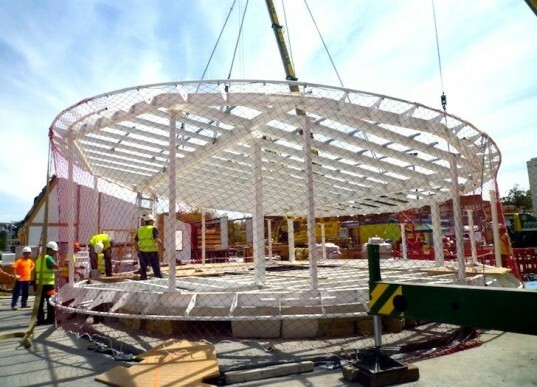 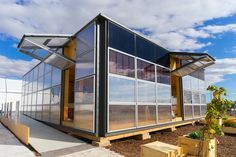 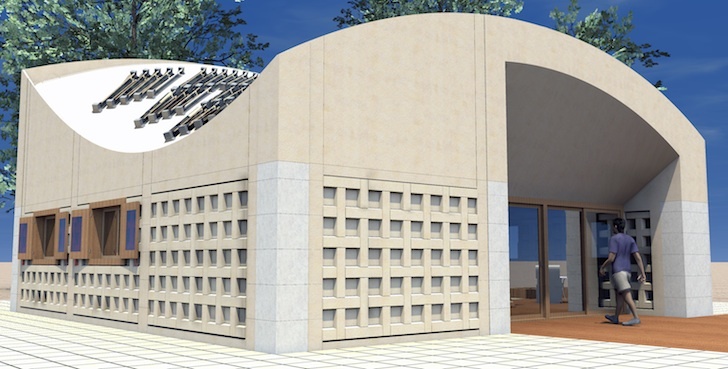 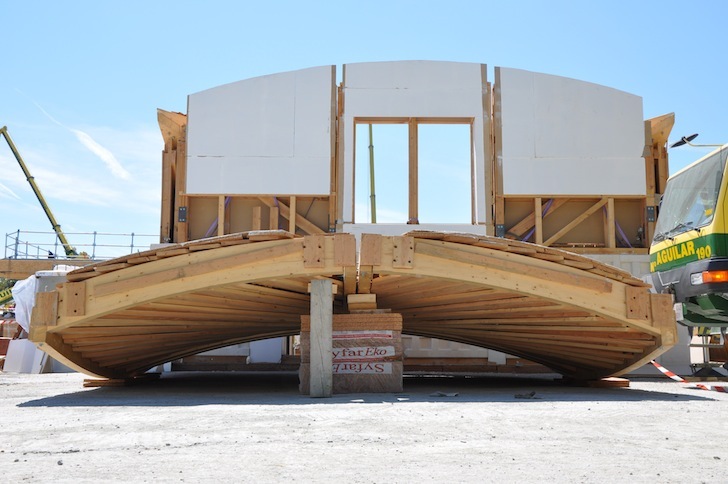 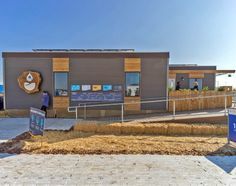 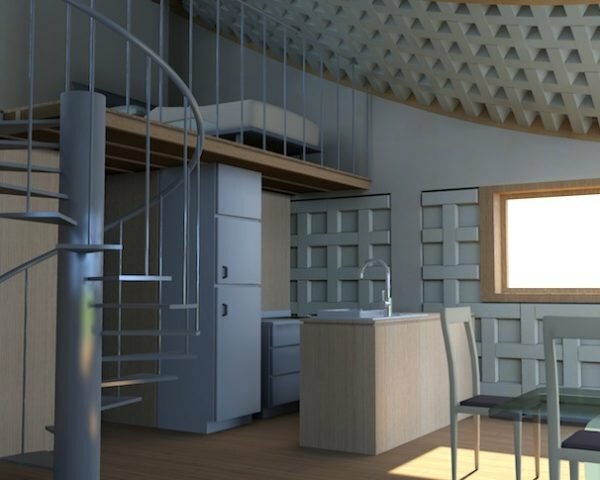 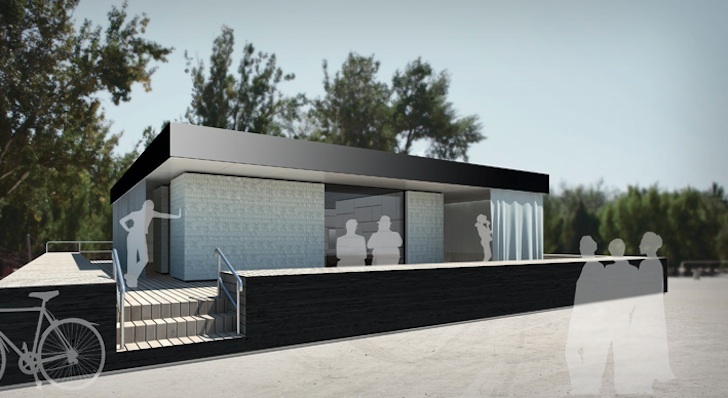 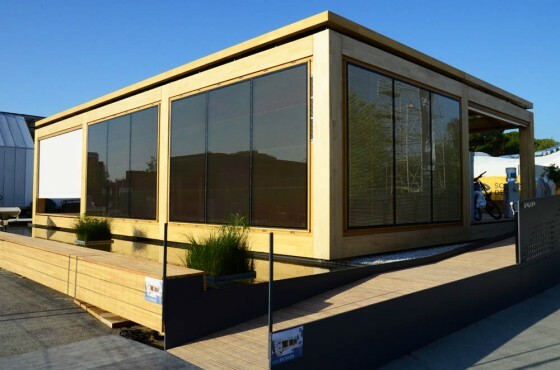 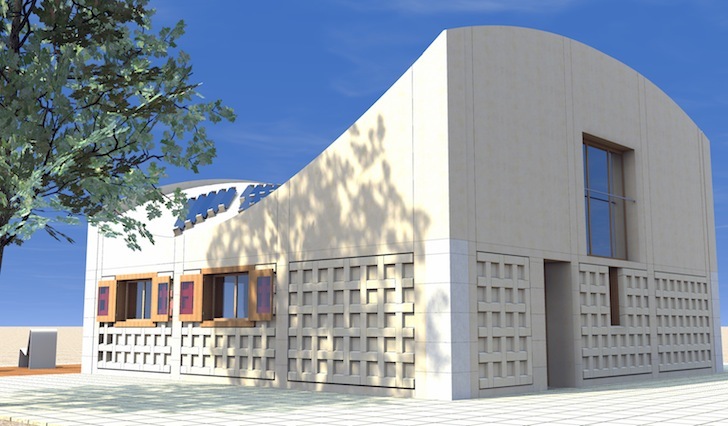 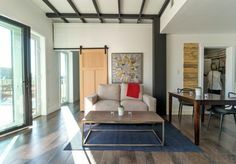 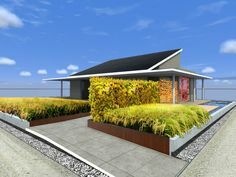 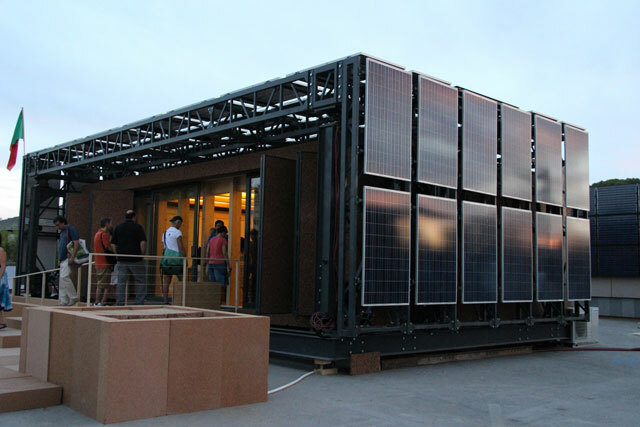 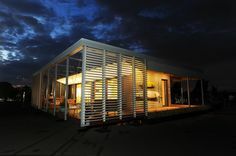 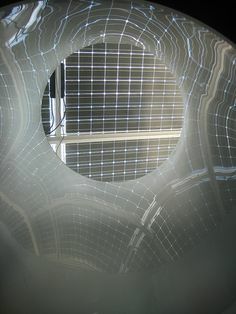 Students from the Missouri University of Science and Technology designed SILO, a net-zero home for the Solar Decathlon 2017. 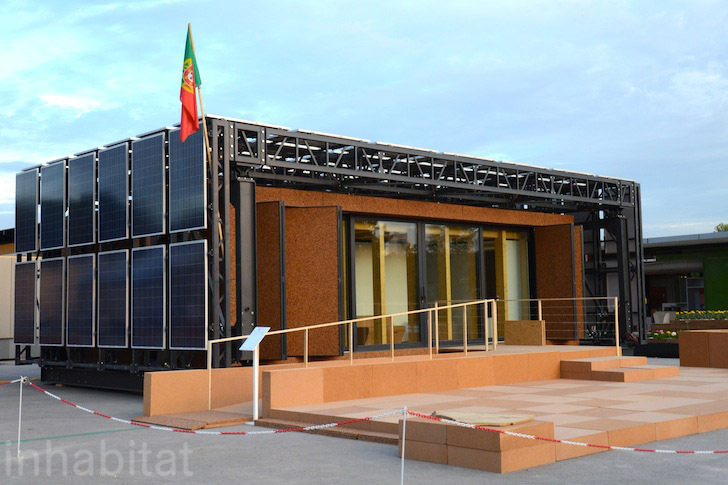 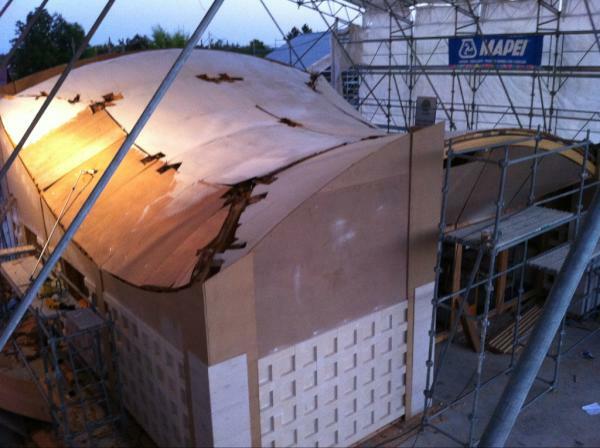 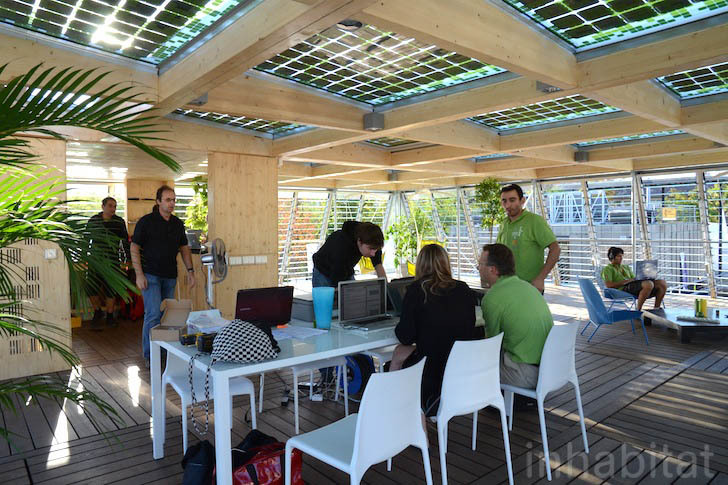 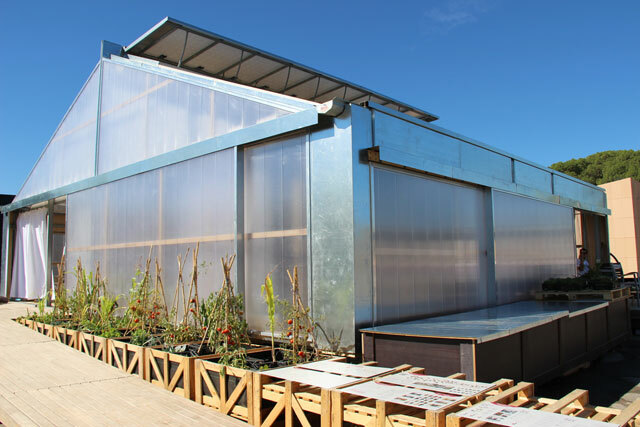 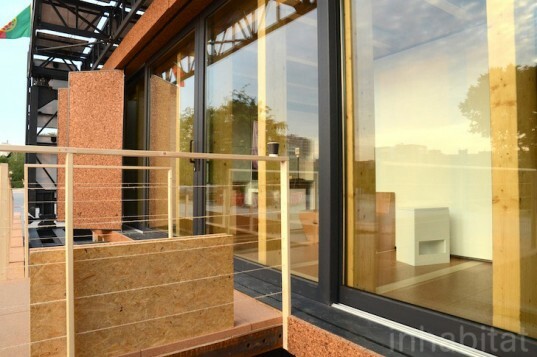 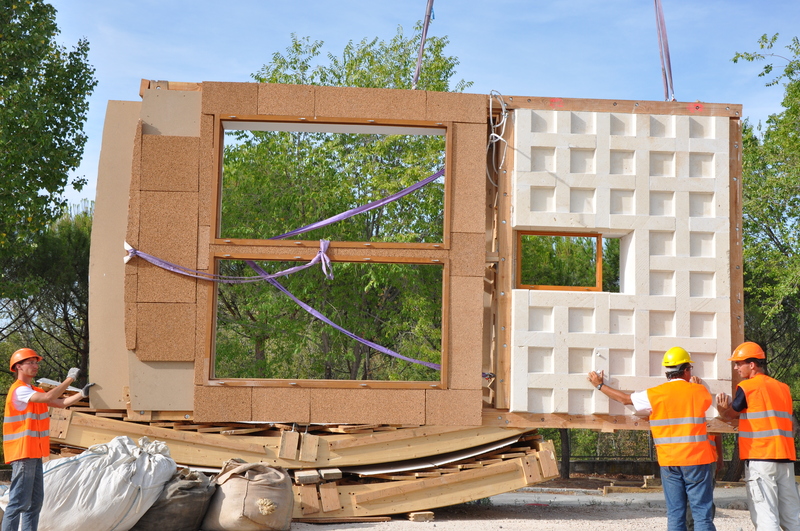 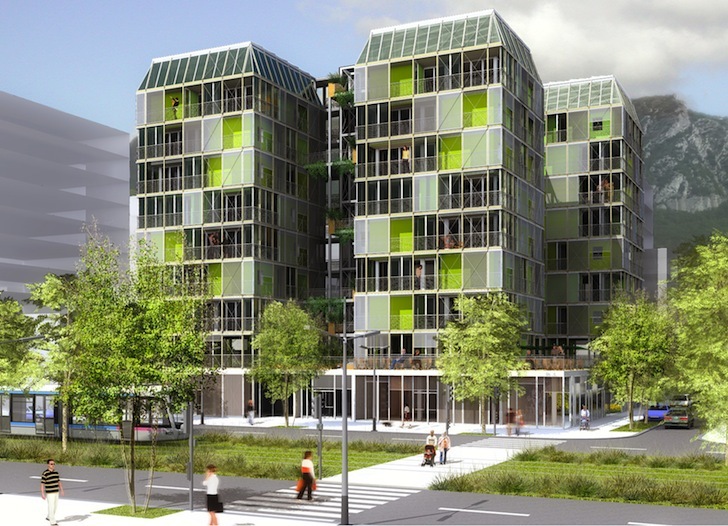 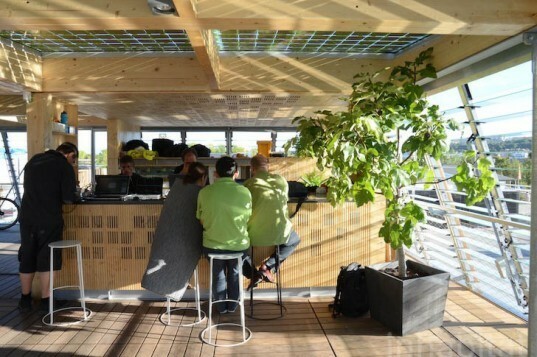 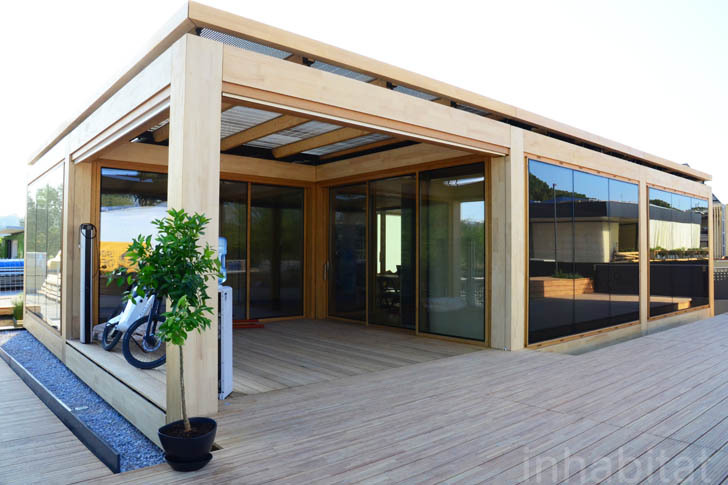 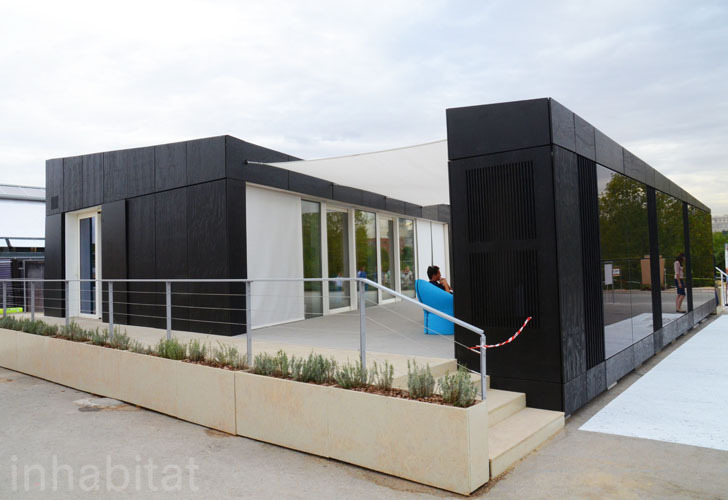 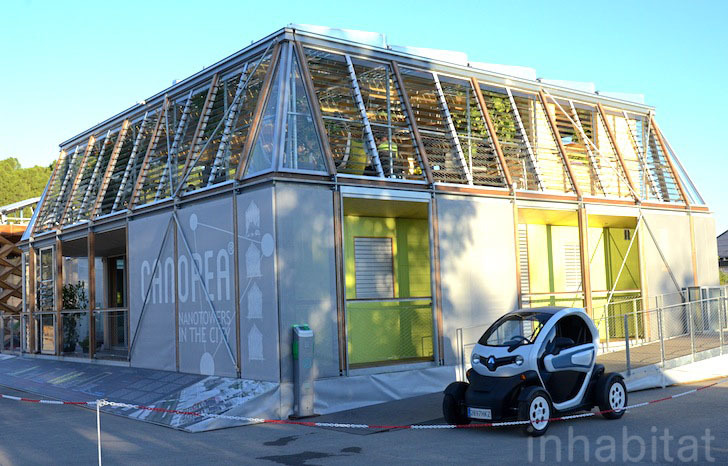 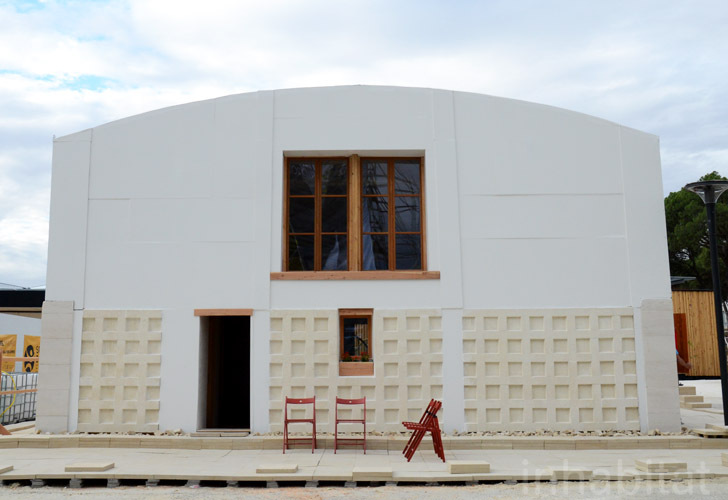 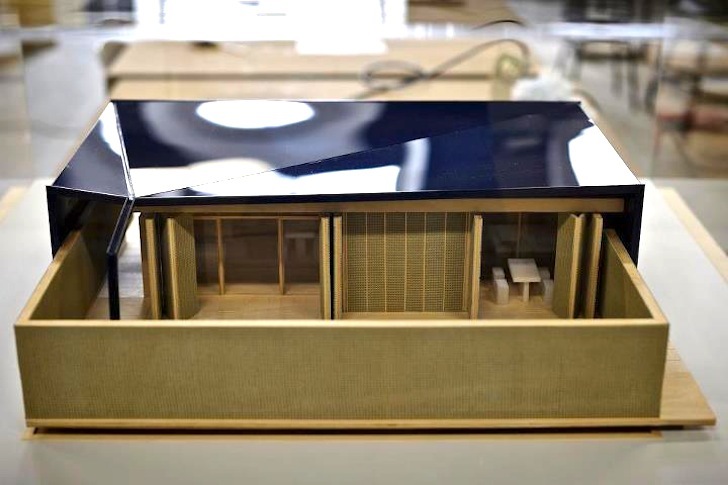 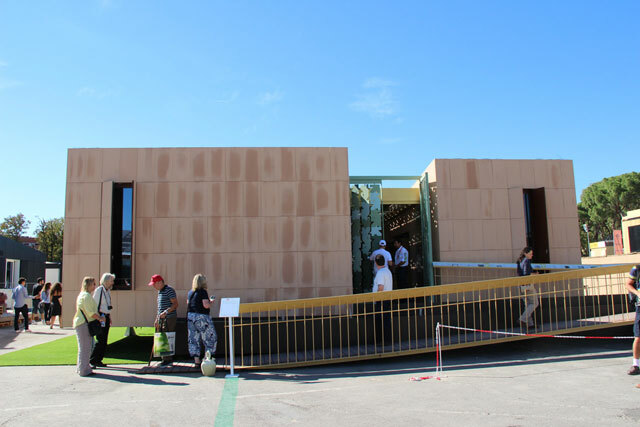 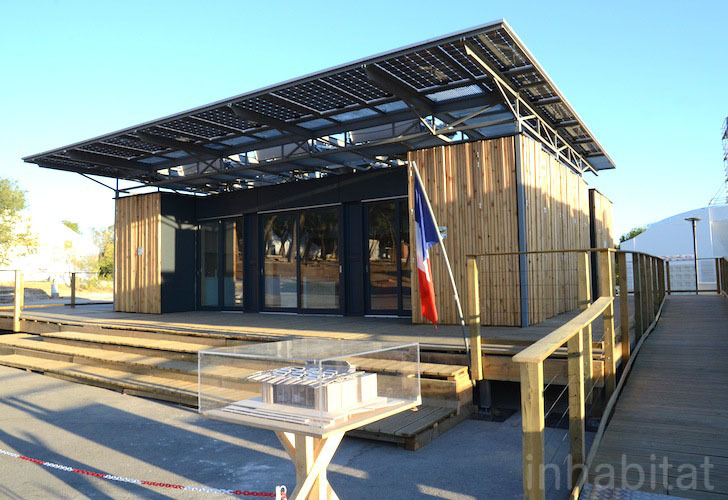 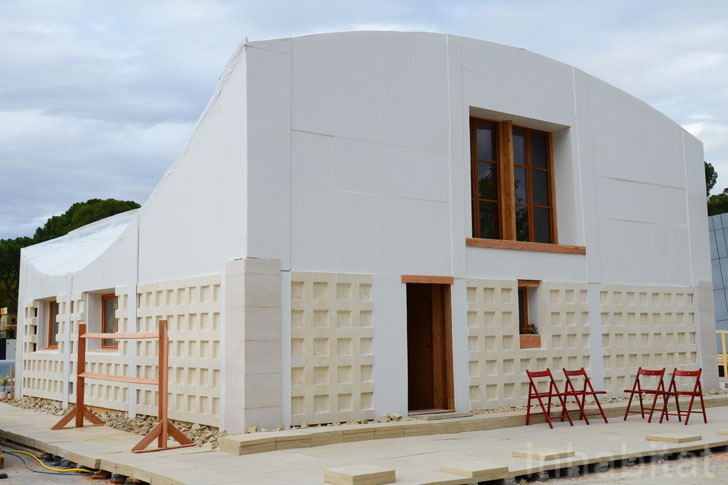 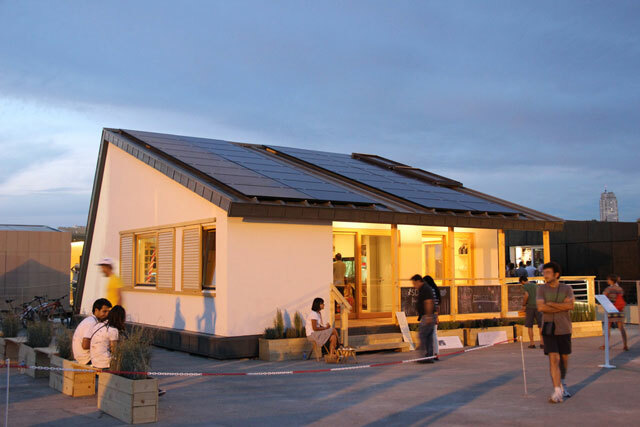 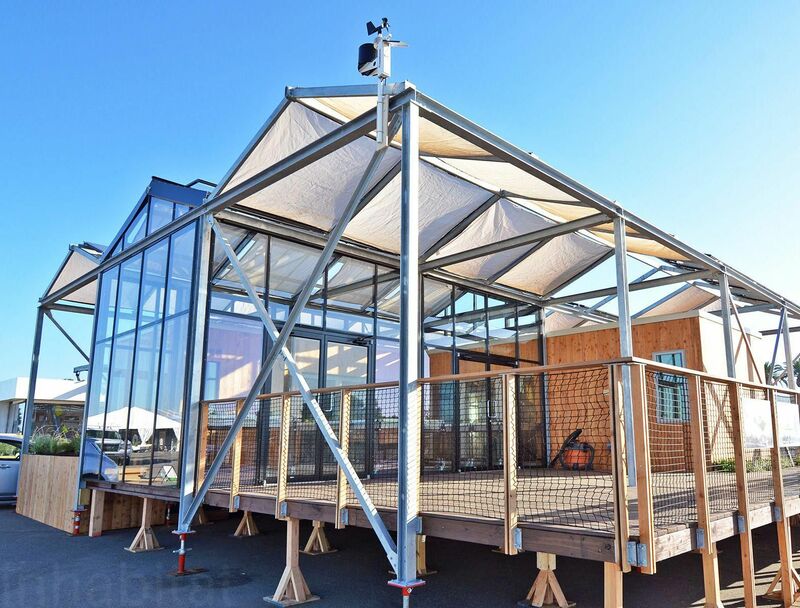 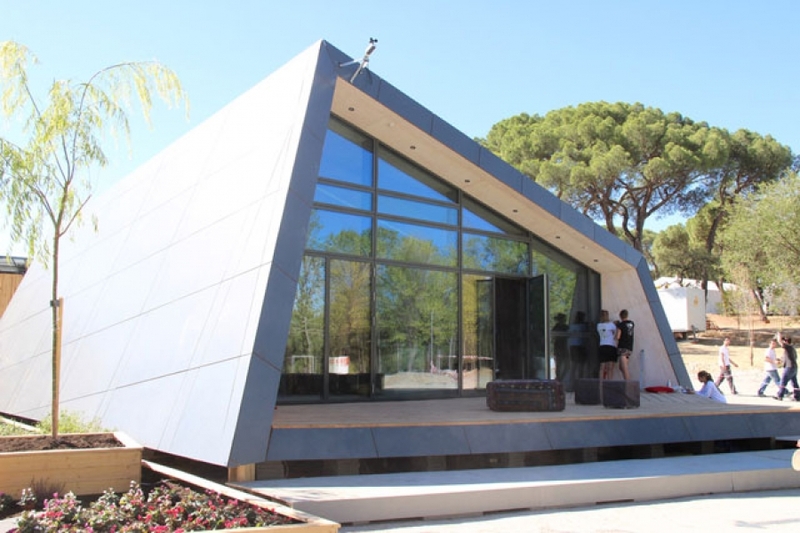 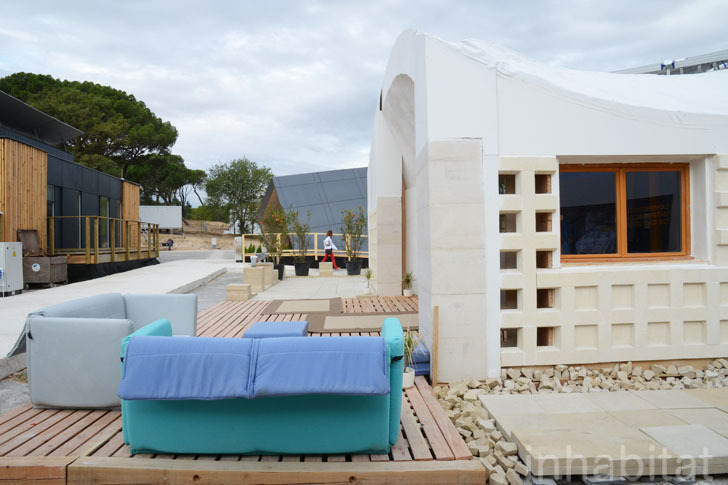 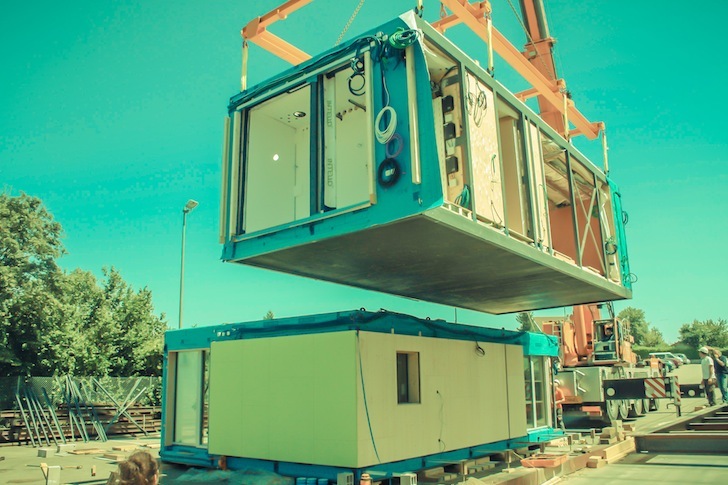 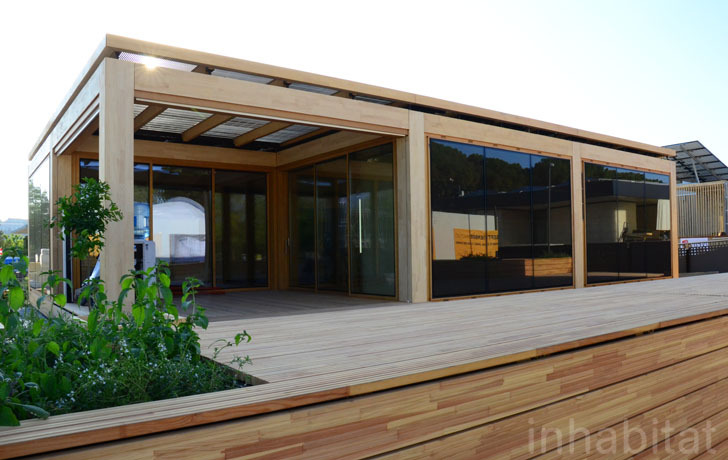 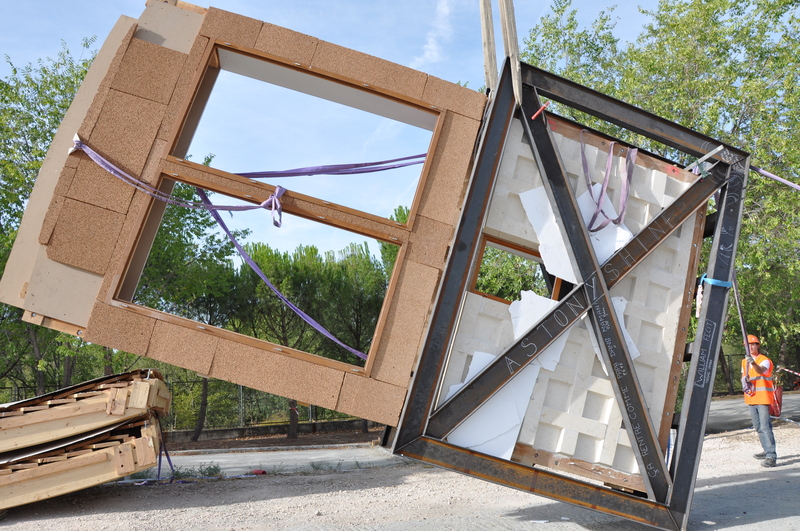 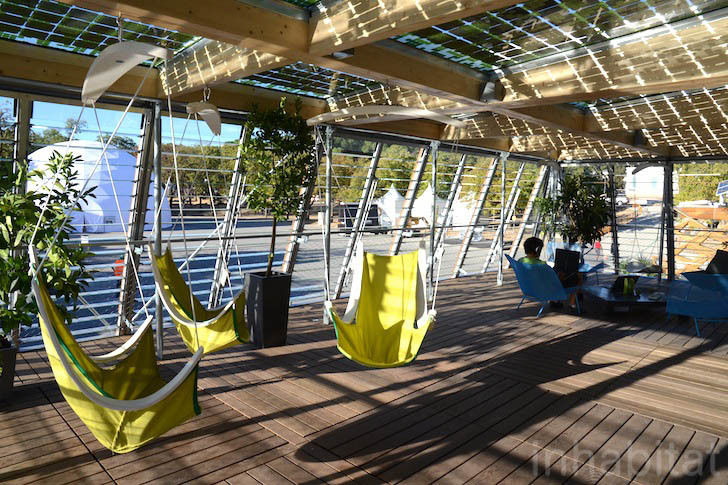 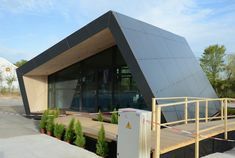 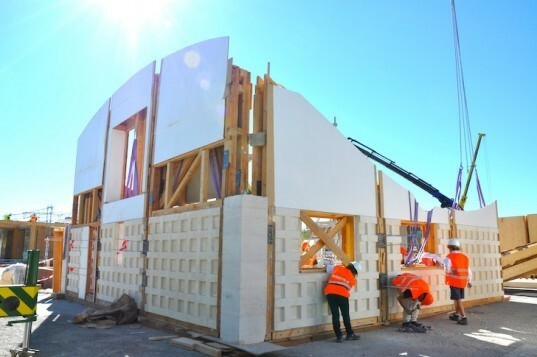 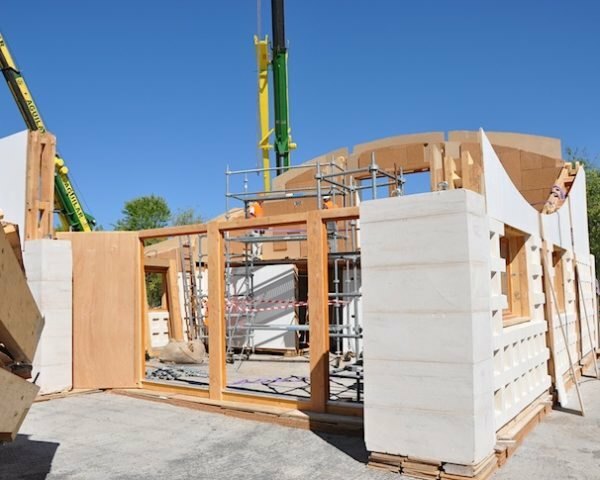 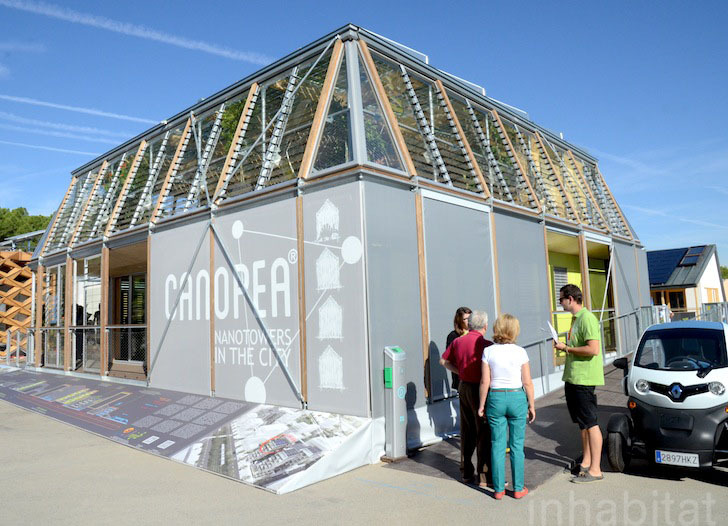 Team Rhône-Alpes' Modular Canopea House Wins the Architecture & Sustainability Competitions of the Solar Decathlon Europe! 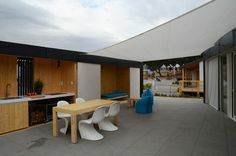 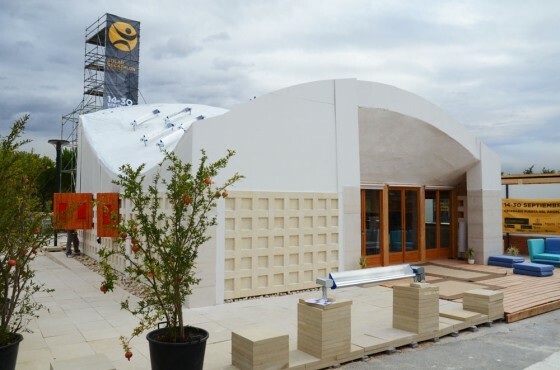 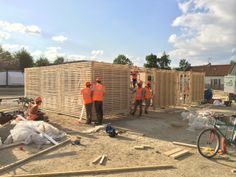 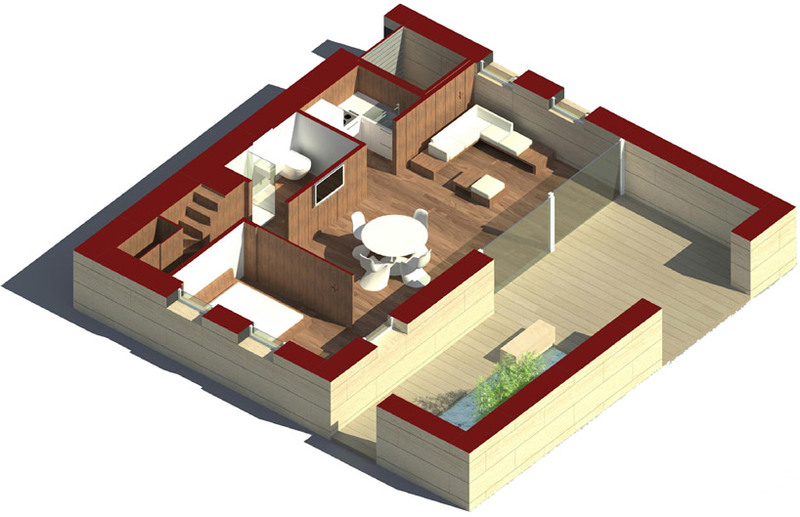 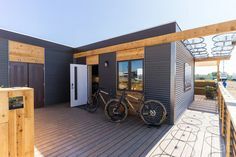 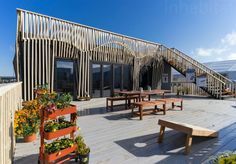 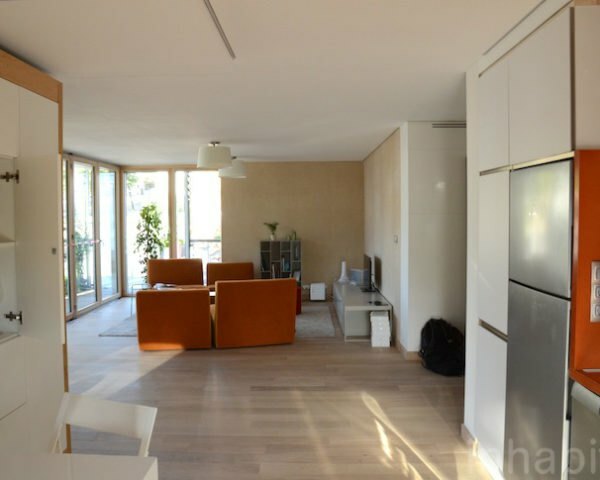 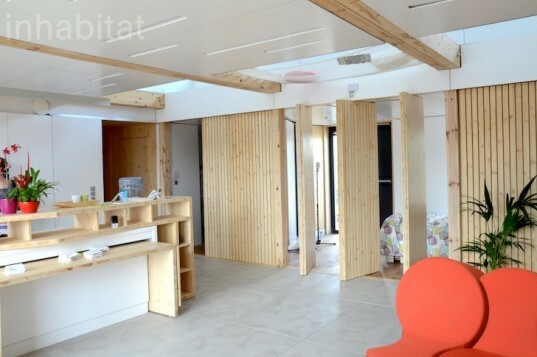 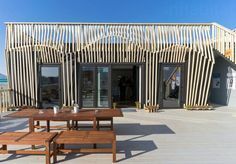 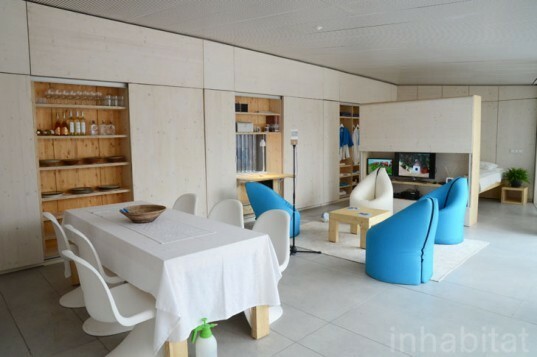 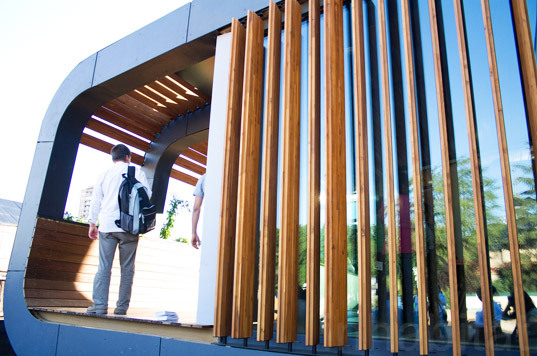 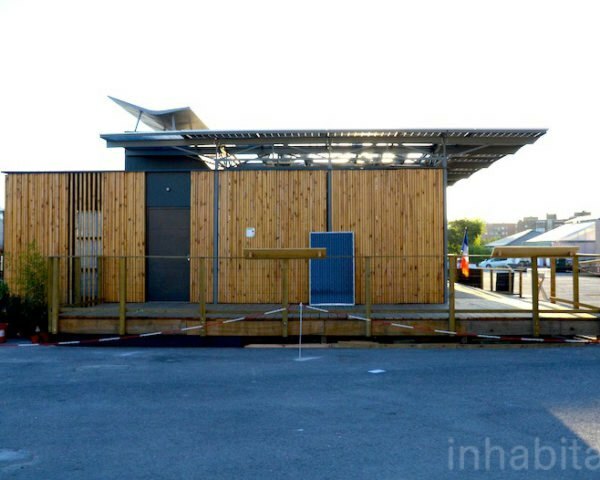 The Solar Decathlon 2017 Swiss Team designed and built NeighborHub, a solar-powered community center that teaches people how to live more sustainably.